6 Local Nonprofits Switch to EVs! With the help of SCP’s EV incentives, the list of nonprofits who are making the switch to driving on clean energy is growing. 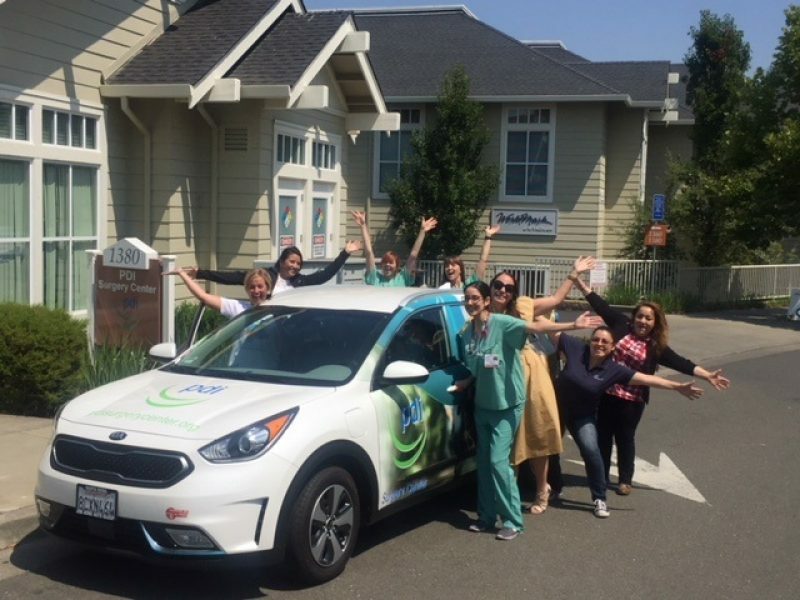 Back in 2017, after the second year of offering electric vehicle incentives to our customers through the Drive EV program, we decided to extend the incentives to all nonprofits throughout Sonoma and Mendocino Counties. With many organizations needing to transport either people or products as part of their daily operations, vehicles are often a necessity. However, by transitioning from a gas-powered vehicle to an EV, local nonprofits can significantly reduce both their emissions and the amount of money being spent on transportation each month. 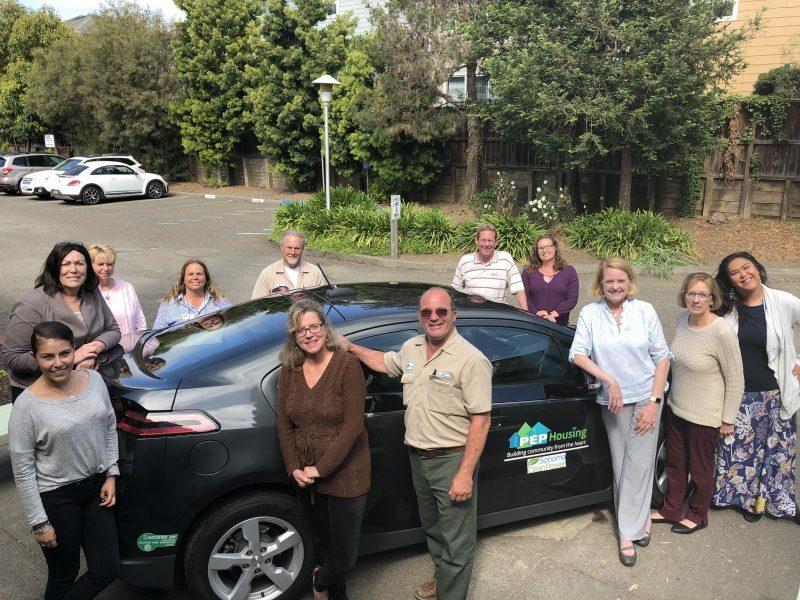 We were delighted to learn about Sonoma Clean Power’s program to assist PEP Housing with the purchase of an electric vehicle. 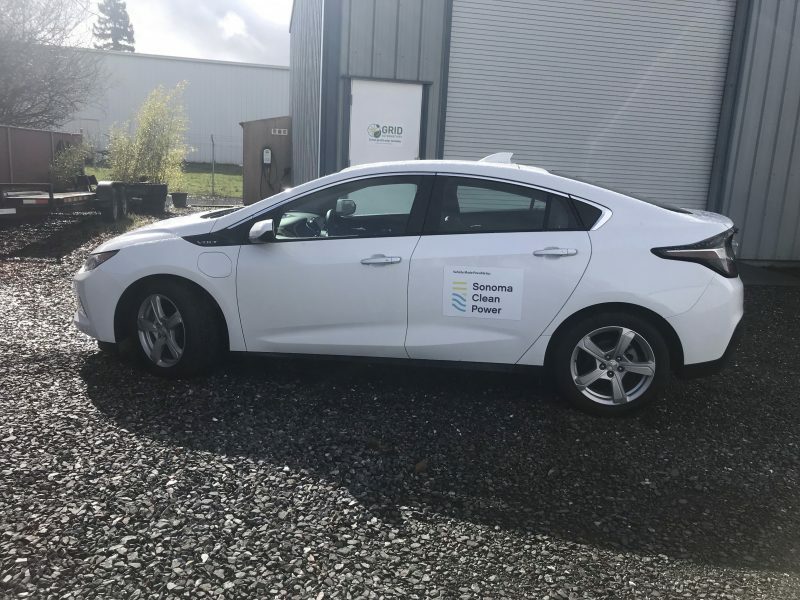 As a Housing organization with many vehicles in our fleet, we would eventually like to use all-electric vehicles, and this was our first opportunity to start that conversion. 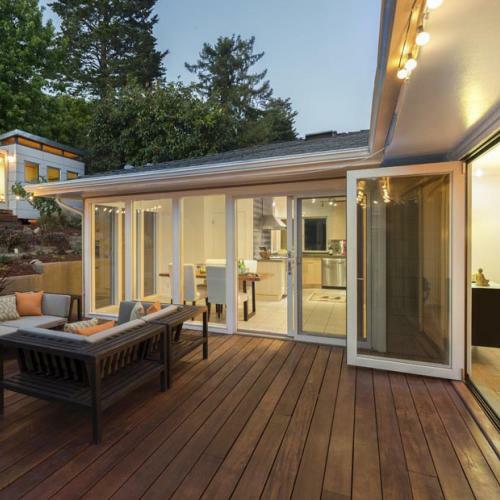 “As a green building organization committed to reducing our carbon footprint, this is one more step in the right direction,” she added. SCP offers a reimbursement of up to $12,500 to nonprofits that purchase a plug-in electric vehicle with a battery range of at least 25 miles. If the vehicle costs less than $12,500 the incentive covers the entire cost! So far, six nonprofits have purchased an electric vehicle through our program. The diverse list includes PDI Surgery Center, PEP Housing, GreenAcre Homes and School, LandPaths, Mendocino Land Trust, and GRID Alternatives. Additionally, there are seven more groups that SCP is currently working with. 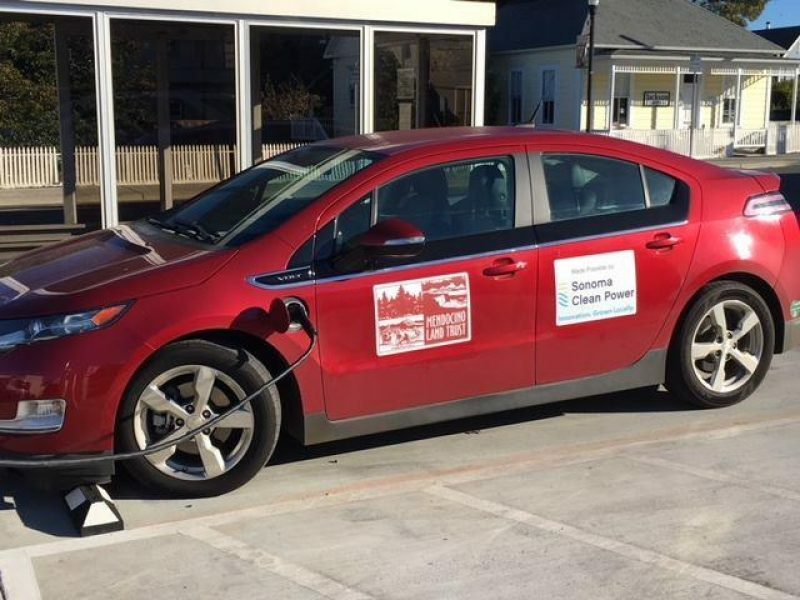 If you know of any nonprofits in Sonoma or Mendocino Counties that could benefit from our EV incentives, encourage them to apply for the program. 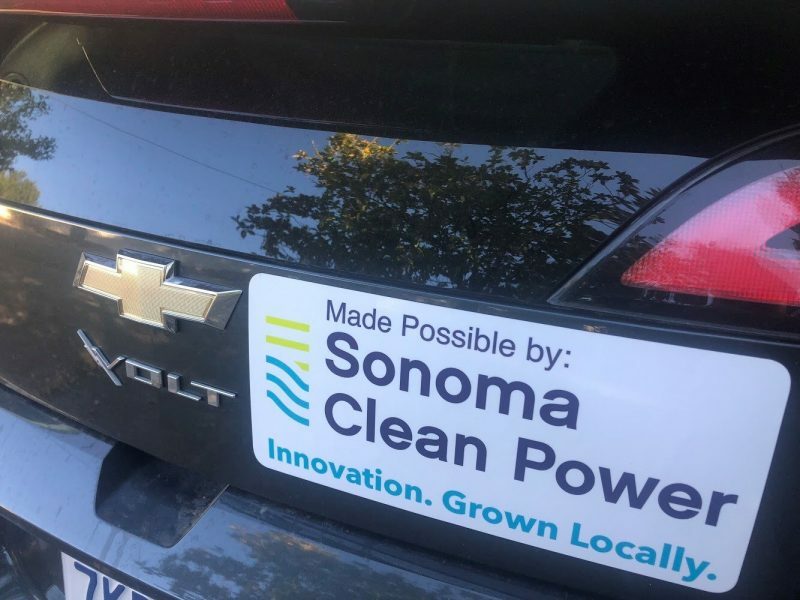 For more information, email programs@sonomacleanpower.org or call 1 (855) 202-2139.